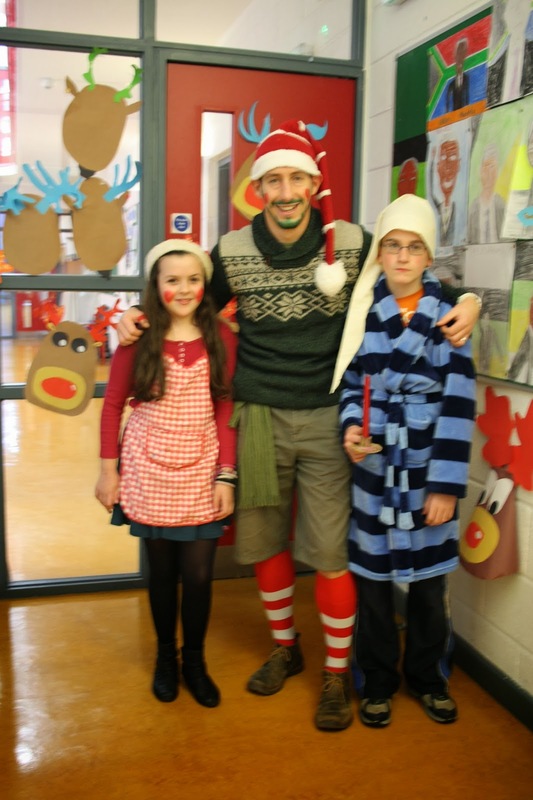 Thank you to all who got dressed up for Christmas!!! There was a great atmosphere around the school with lots of pixies and elves to make sure everyone had a wonderful day!!!! Well done to the girls from Scoil Niocláis who recently competed in the Féile na Nollag Feis in Newmarket on Fergus. The girls won lots of trophies with Rebekah Premchand winning her overall championship!! and Emma Young with their huge collection of trophies. 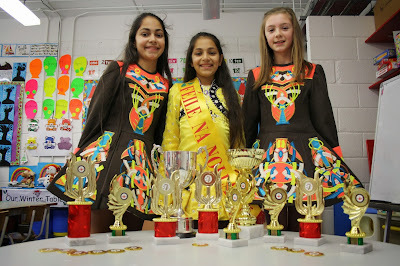 The girls all dance with the Kiely Walsh School of Irish Dancing and every one at Scoil Niocláis is really proud of their achievements!! !